Today the sun is out and it is warm. One of those weird Arkansas days that makes everyone feel hopeful for spring, but also messes with our immune systems a little, creating lots of runny noses when it turns – inevitably- cold again. But for today it is sunny and warm and we are all enjoying it so much! 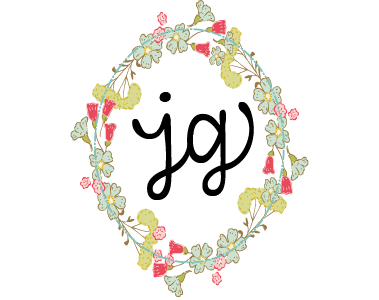 First, I cannot believe that I actually won such a great Blog Giveaway! Precious Ms. Lidy over at French Garden House hosted a giveaway of the wonderful and inspiring new book Vintage Vavoom and I won! I cannot believe my good fortune. I had just been drooling over this book just the day before, when Ms. Lidy announced her giveaway. I entered, never believing that I would actually win such a great gift! Imagine my glee when I woke up Saturday morning to find Lidy’s email pronouncing me the winner! Woo hoo! I could’ve pinched myself. I just cannot wait for it to arrive in my mailbox!! But guess what arrived in my mailbox today? A lovely swap package from Kristy! 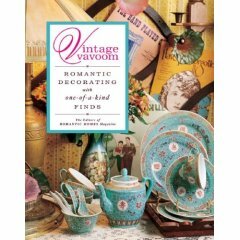 I had sent her some goodies along with a copy of Romantic Homes that featured the lovely and famous Ms. Alicia. 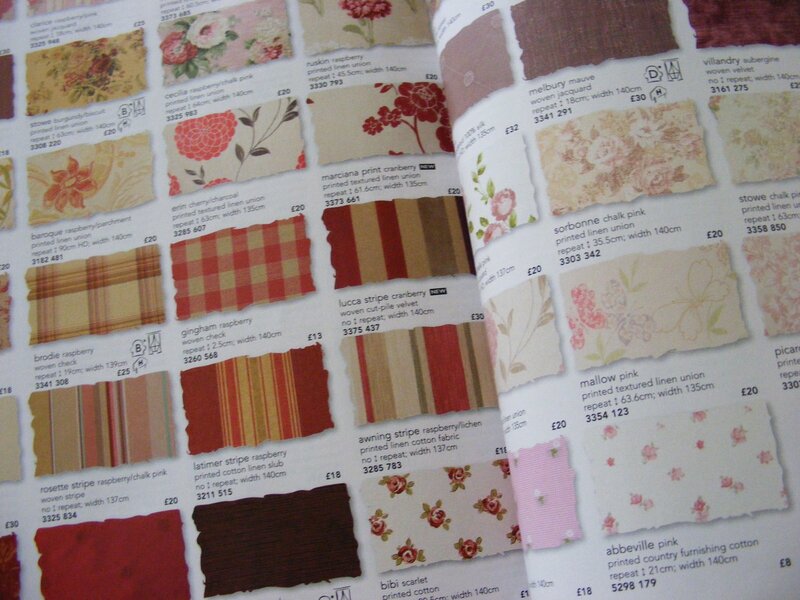 Kristy sent me my dream of all dreams – a Laura Ashley catalog! I have loved Laura Ashley for a long long time – since at least 9th grade… and we used to have a store here in Little Rock, but it is long gone and so is any hope of getting a catalog delivered to a US address… So sweet Kristy found me one on her side of the pond and sent it along with several other goodies to my little cottage. I wonder if people in Europe find that getting American mail is as exciting for them as it is for us to reciver European mail? Probably not. I just love the sticker on the envelope: “Royal Air.” Us plain ol’ Americans don’t have anything Royal, and well I have been a scuker for all things Royal since Di married Charles when I was 8 years old. 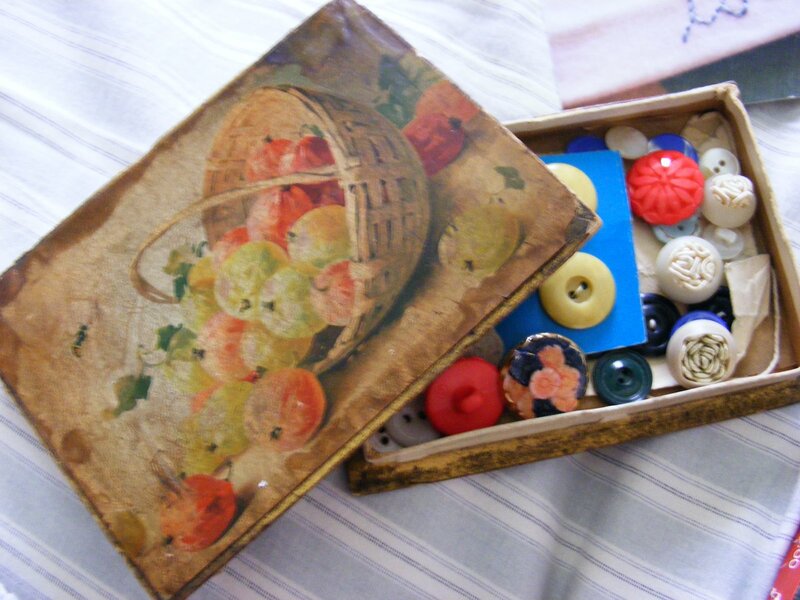 Here is a beautiful old cocoa box filled with vintage buttons- isn’t it delicious? I already have an idea for some of the buttons – particulary the pinky red ones…. Here is some vintage trim she sent also. Don’t you love it? 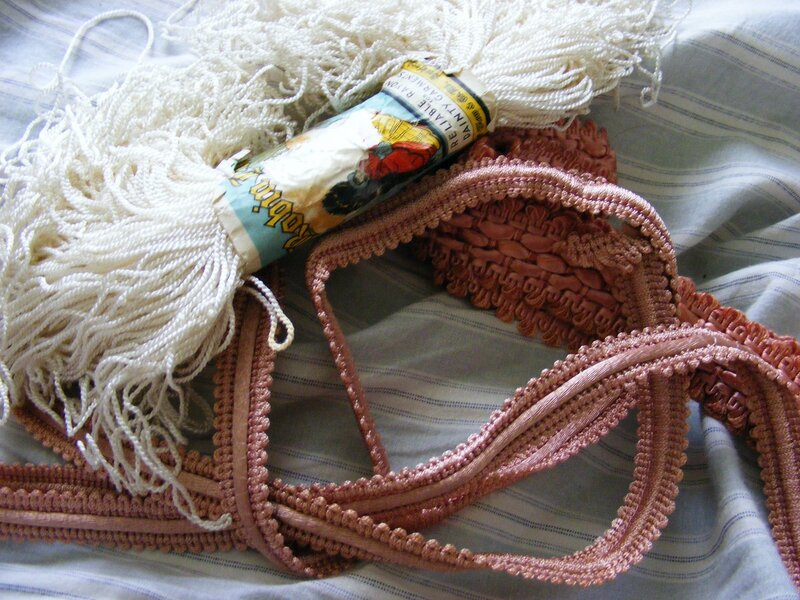 I even love the label on the white string/thread. I will be saving it for sure! So thank you, thank you to Liddy and Kristy! You made my week start off so beautifully and I feel so blessed!! 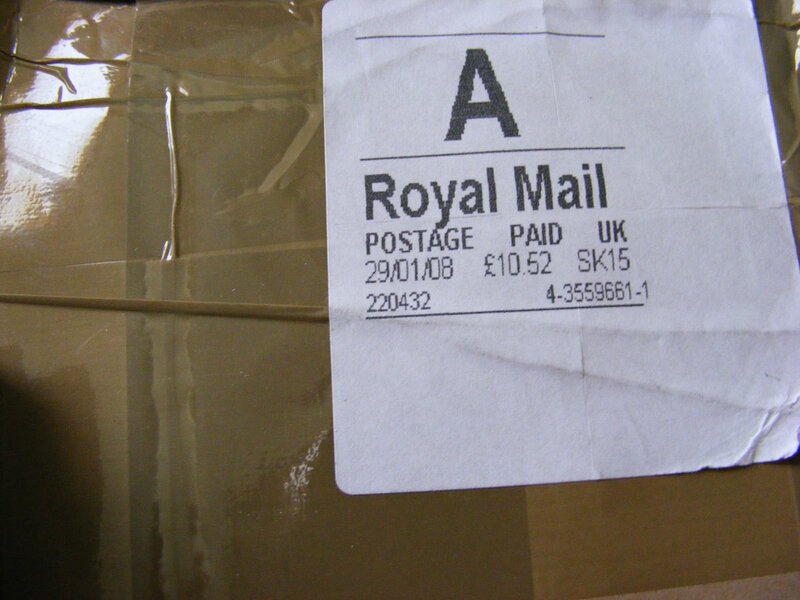 I totally know what you mean about European mail! When I got my fraidy cat from Manda, I must have stared at the packaging & all its glorious stickers for a full 2 minutes before opening it! Adam of course commmented that I loved the packaging more than its contents. I was tempted to keep the envelope, but in my ever-constant battle to quit hoarding, I tossed it. it was a proud moment! You lucky girl! 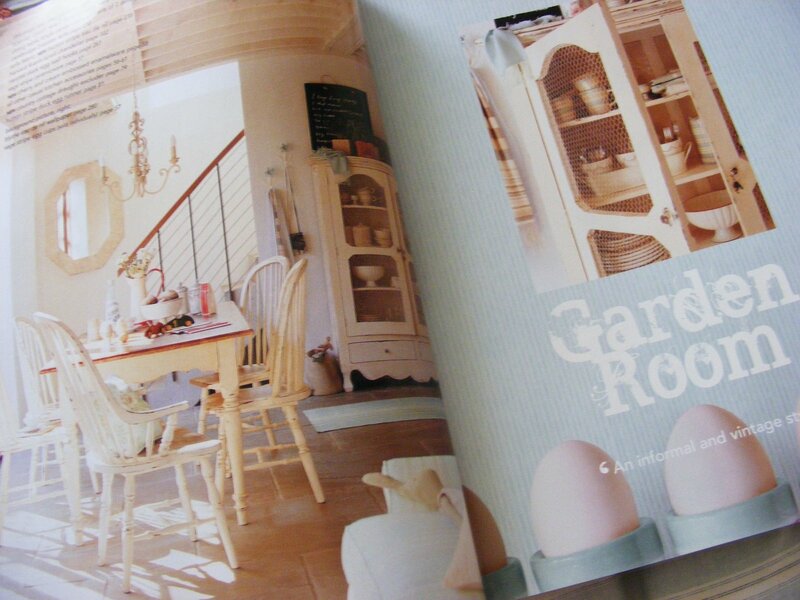 Oh how I miss our Laura Ashley store and how thrilling for you to now have a catalogue to peruse. Enjoy all of your goodies. It is just as exciting getting mail from overseas. I haven’t been lucky enough to do a swap but I have brought from Bayberry Cove…I was like a child at Christmas when it arrived, even the postmark got me excited! 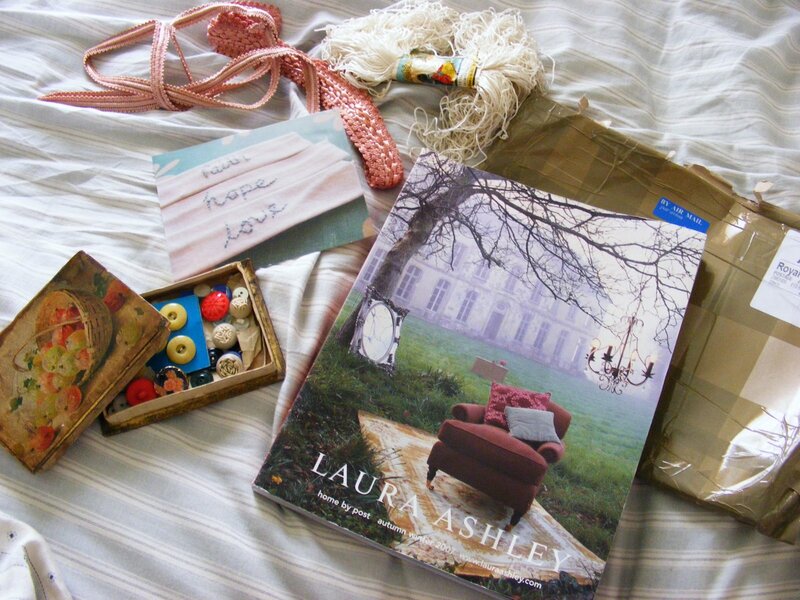 Enjoy your packages… I have been lucky enough to purchase some bits from the Laura Ashley catalogue you have, fab! YAY for fun mail!Oh my gosh!–I have that tea set that’s on the cover of the “Vintage Vavoom” book. I have the teapot, a small round platter & 8 Chinese tea cups. I got it in Chinatown in San Fran on my honeymoon 9 years ago. 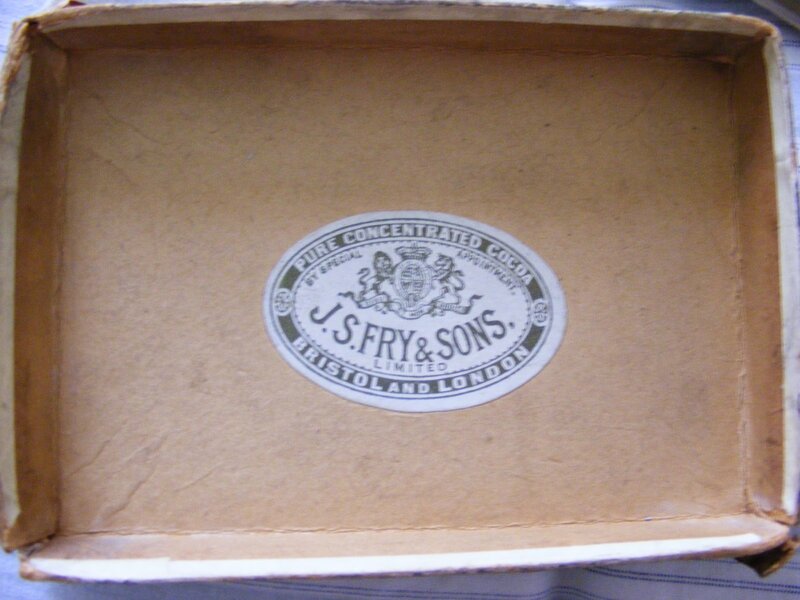 It can’t be used for food, so mine is probably not as vintage or cool, but STILL…! Loved this post and all your goodies, I know you’re going to put them to good use. Well, as an American living in Europe, I can maybe answer a couple of your questions as I see them. Europeans for the most part admire America. American clothes and culture is very big over here. But for the vast majority of Europeans, they think “New York” and not much beyond it. They don’t know much about the rest of the country. And as for them loving our old stuff, sadly, I don’t think so. I go to a lot of flea markets (marché aux puces) and I never see any American things. They have so much of their own old stuff, ours seems “new”.